Pasta salad is possibly one of our most favorite dishes to bring to a party. However, we are not talking about the tired old tricolor pasta salad with Italian dressing, cheese, and some vegetables. You know the one — it shows up at every event and it’s good, but that is not the pasta salad we are talking about here. No, we like to change things up and do our best to introduce fun and unique flavors to our readers and their guests. This includes recipes for some very different pasta salads — like the two we’re sharing today. We like to think of pasta salad as a blank slate. For starters, there are many types of pasta and numerous shapes to choose from. 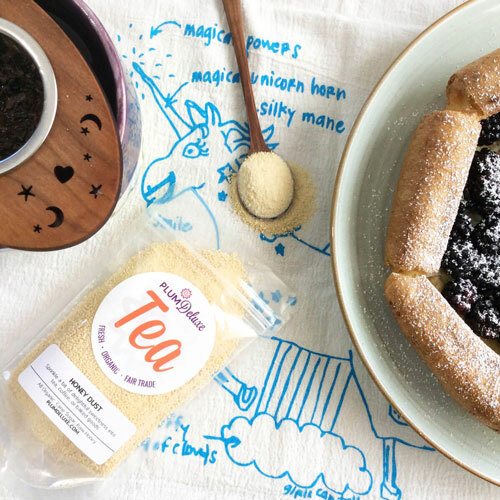 Then there are as many different ingredients to add as your imagination can conjure up. The dressing options are also endless. Pasta salads can be made to fit nearly every diet imaginable from gluten free to vegan to even paleo with the use of veggie noodles. To help illustrate this idea, the two different pasta salad recipes that we are featuring here are just as different as you can imagine — are a far stretch from the traditional pasta salad we described above. 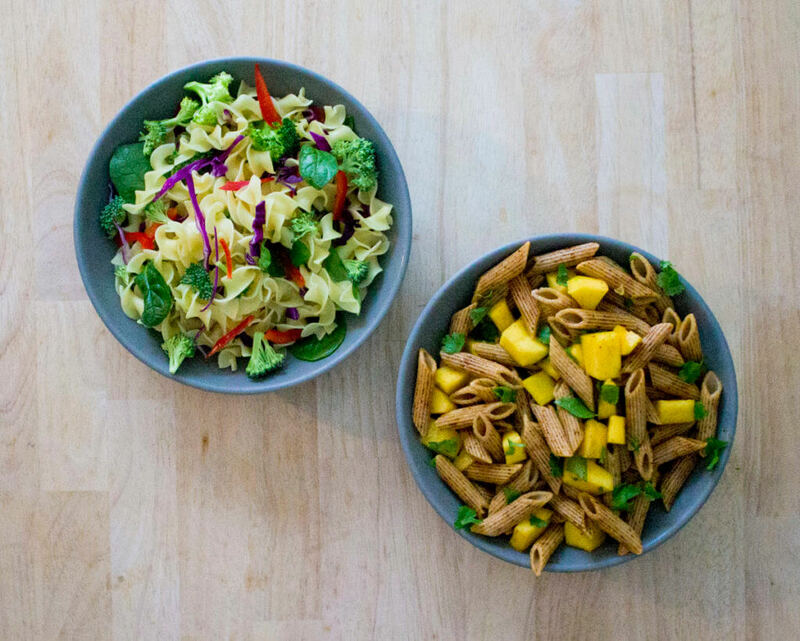 First, this Mango Chile Pasta Salad comes together with only a handful of ingredients but is packed with flavor. It’s a unique dish that will spice up your get-together and is sure to be the only one like it. 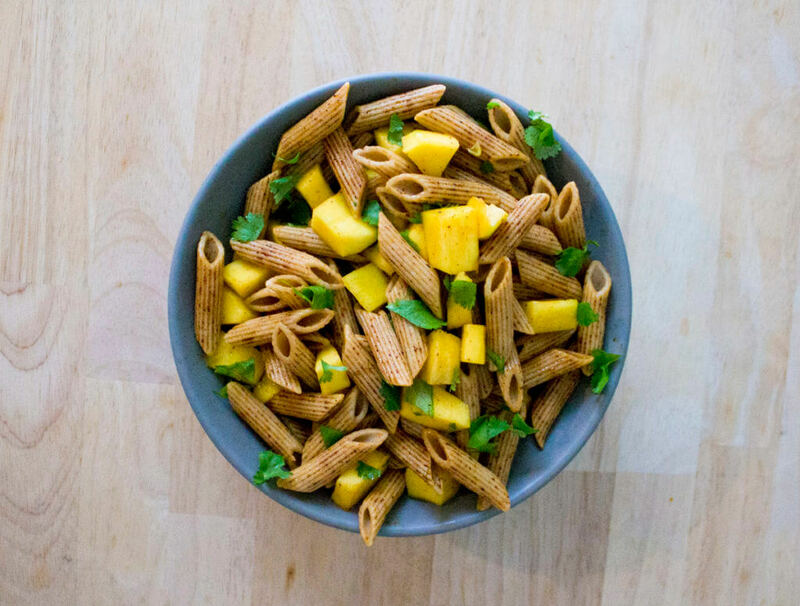 It’s a healthier option that uses whole wheat pasta and fresh mango, however previously frozen mango can also be used. This pasta salad pairs nicely with a pitcher of iced Citrus Mint green tea; the citrus complements the mango while the mint helps cool down the chili. Prepare the pasta according to package instructions. Drain and let cool. In a small bowl, combine the olive oil, lime, chili powder, paprika, and salt. Whisk until blended. In a large bowl, toss together the pasta and oil mixture. Add the mango and cilantro, tossing lightly to combine. Serve at room temperature. 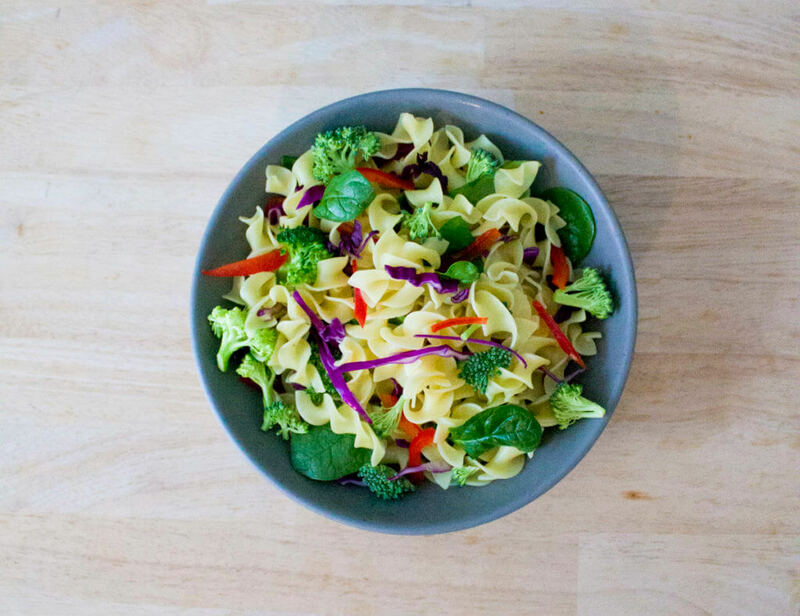 The next pasta salad is a vibrant combination of Asian flavors and textures. It includes a lot of veggies, which makes it a great side dish for a meal as well as a perfect pot luck addition. We suggest using this recipe as a base and swapping out whatever vegetables you have on hand. The key is in the orange ginger dressing. 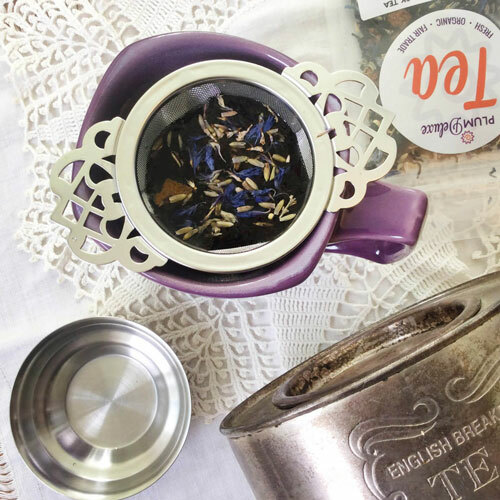 This one goes well with the cherry and jasmine notes of our Garden Grove green tea. 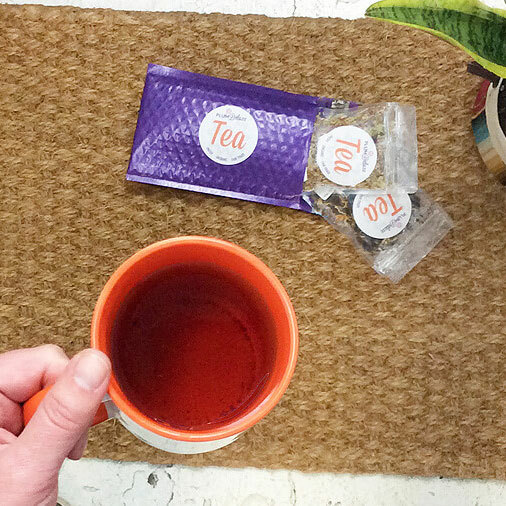 Try it hot or iced! Prepare egg noodles according to package instructions. Drain and set aside in a large bowl to cool. In a small bowl, combine the sesame oil, orange zest and juice, rice wine vinegar, grated ginger, and salt. Whisk well to combine. Pour the dressing mixture over the noodles and toss well to coat. Add all remaining ingredients and gently toss again. 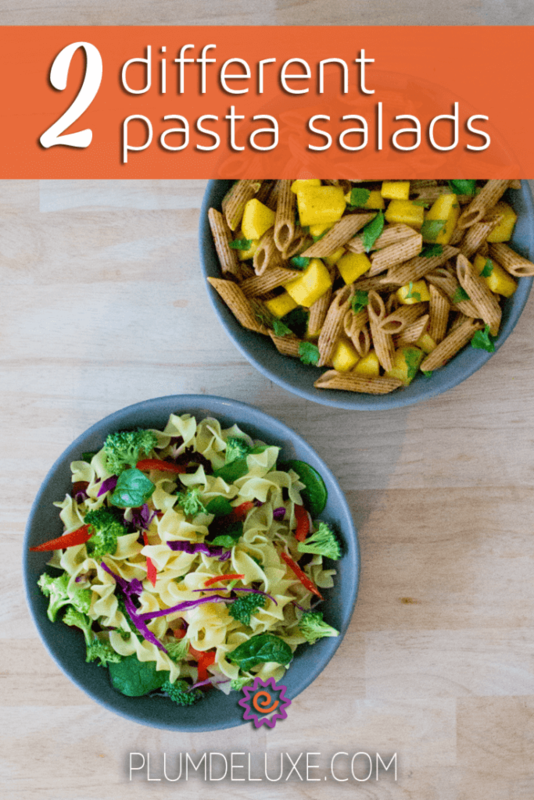 While these two different pasta salads are some of our favorites, they are just starting points for you to make your own creations. Pasta salads are a great way to try out new flavor combinations, like this Arugula & Walnut Pasta Salad. 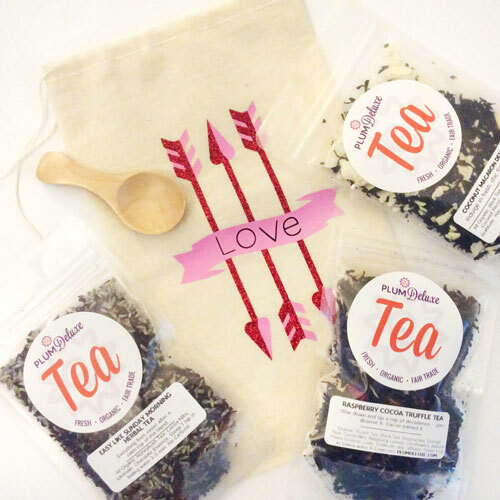 If you’re looking for something even more off the beaten path, check out our tea infused quinoa recipes. Have fun and wow your guests with something they have never eaten before.